Looking for income tax services in Quebec City, QC? 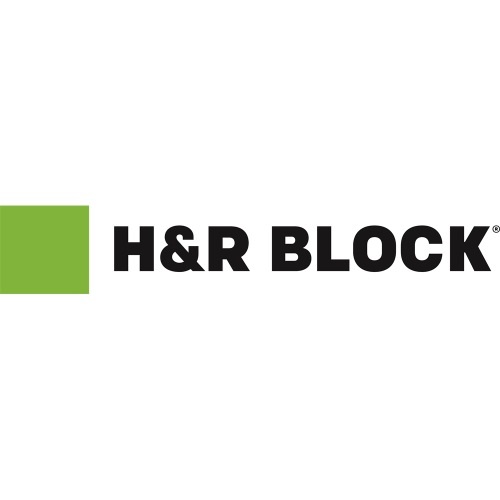 Visit H&R Block and get what?s yours. We make it our mission to ensure you get the most out of your return. Sit down with a Tax Expert or simply drop off your paperwork?either way, you?re in great hands.